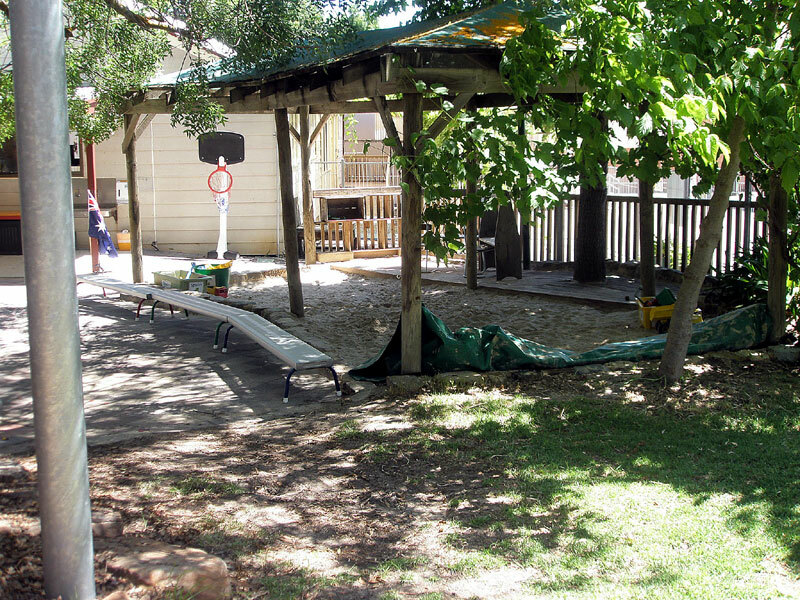 Hahndorf Preschool has a National Early Years Learning Framework for Australia: Belonging, Being & Becoming is used as a guideline for curriculum planning. We encourage children to learn in a variety of ways and understand that they vary in their capabilities and pace of learning. Over time we encourage children to engage with increasingly complex ideas and learning experiences, which are transferable to other situations. 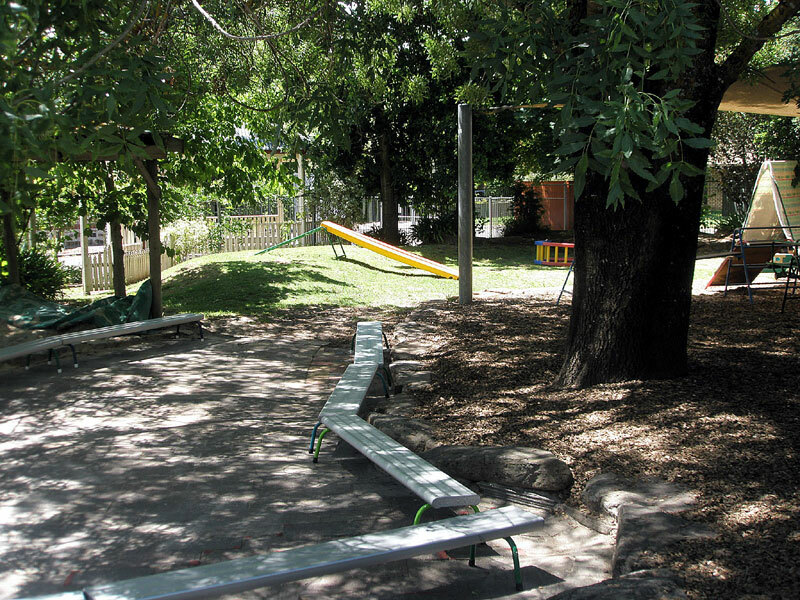 Hahndorf Preschool offers a play based learning environment, where children have opportunities to build on their knowledge of themselves and the world, to problem solve, make choices, interact with others, develop their imagination and develop at their own unique pace. We believe that children need to develop the ability to think creatively. We encourage and praise all efforts made by children, no matter how small or trivial they seem. We recognise that literacy and numeracy is central to children’s learning. We provide a rich environment were children are given opportunities to be read to, have their experiences written about, to write, talk, listen, to make, measure, build, problem solve, make patterns, count, order and sort – all of which development their literacy and numeracy skills. Gross and fine motor coordination activities are vital for a child’s whole development. Children need to move it helps their brain to develop and grow and is essential for the neurological connections. Social development is fundamental for children to accept, understand, interact and effectively work with others. We encourage each child to develop into competent, confident learner and communicators. We support their interactions with others, by teaching problem solving, modelling appropriate behaviours and valuing every conversation we have with children.